If you love to make your taste buds dance, you may want to add one of the famous Thai dishes to your culinary palette. Thai dishes will be one of the tastiest treats you may have had in a while. It’s essential to choose the Thai dish that you love the best and suits your mood. 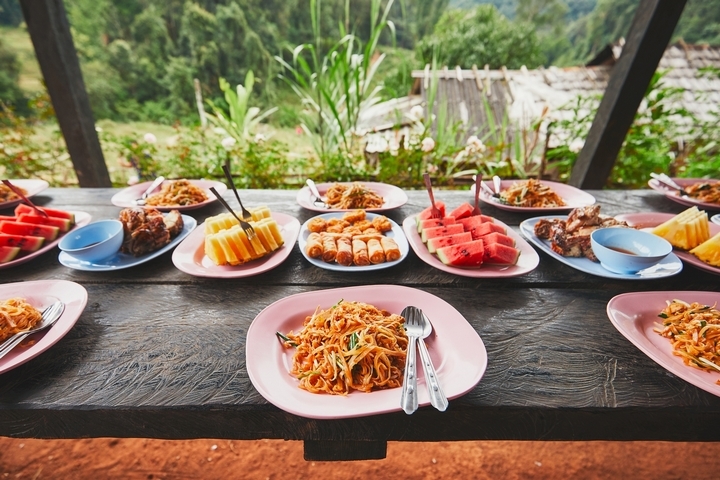 Fortunately, there is a wide variety of famous Thai dishes to select from and you’ll be sure to find a dish that you like the most. Do you love a soup flavoured dish but without all the spices? 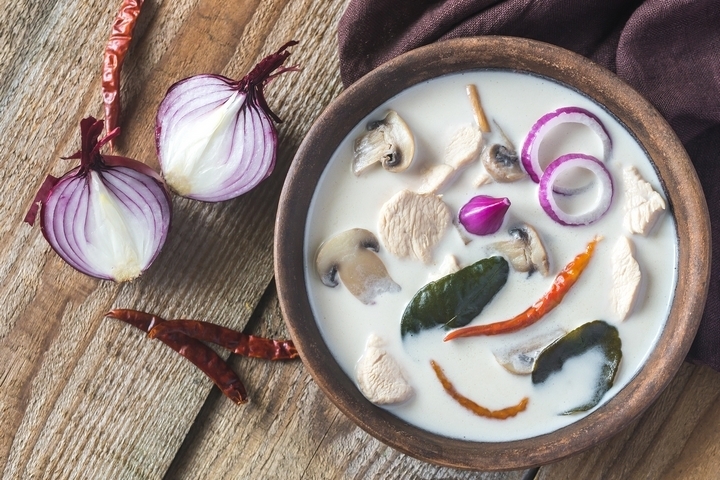 If so, you’ll want to give the Tom Kha Gai dish a try. 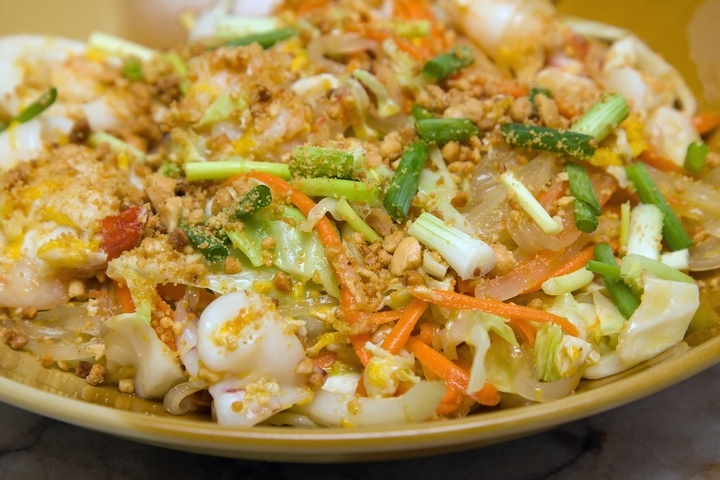 This famous Thai dish offers many of the Thai tastes you may love without all of the spices. There’s little doubt that you won’t like this soup because it is full of a coconut flavour. 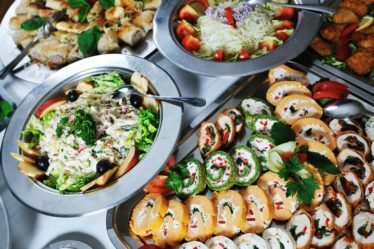 Fortunately, if you’re a vegetarian, you can opt to make a few changes and stick to your diet. It’s highly likely that you’ll have no regrets when you order this dish. There’s one thing you that may come to mind when you hear the word Thai, and that’s noodles. Many of the dishes that are made in this country do have noodles. However, if you add the Pad See Eiw dish to your day, you’ll get extra thick noodles. What a treat if you’re already a noodle lover! Don’t forget this famous Thai dish is an excellent choice if spice isn’t at the top of your love list. You may add a variety of your favourite vegetables to this plate. Being a soup lover will allow you to choose from a wide range of Thai dishes. 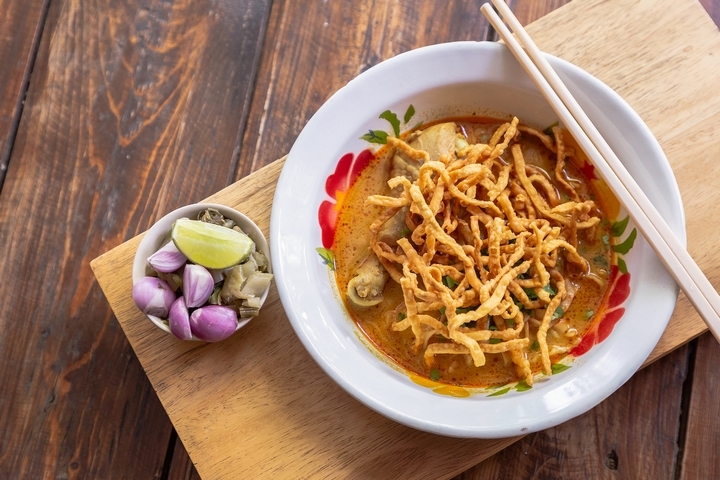 One of the most famous Thai dishes may include Khao Soi if you want a bit of creamy coconut flavour. This culinary option can be cooked with beef, chicken or pork and is sure to add the right amount of flavour to any day. Don’t forget to order a side of rice if you want to ensure you have the best food for any meal. Fried chicken is sure to be a real treat; however, you decide to cook it. 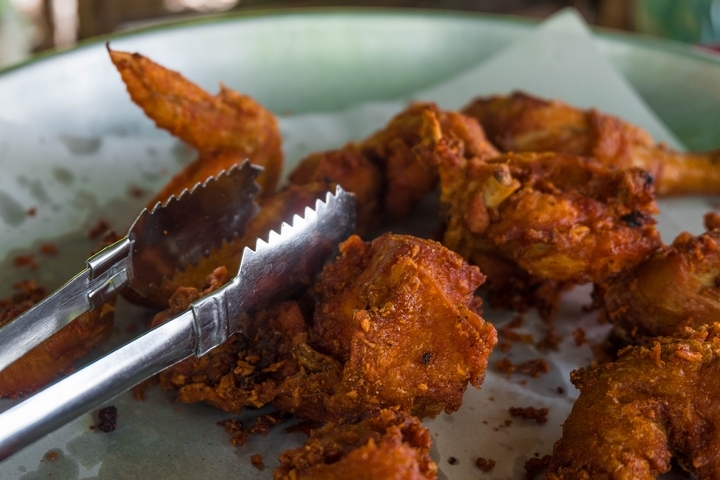 It’s no secret that millions of people thoroughly enjoy fried chicken any time of the day or night for that matter. However, having Gai Tod as your next Thai dish will allow you to make the most of your taste buds and fast. You won’t leave the table hungry when you opt to have this tasty dish at it. Eating the right amount of vegetables daily can help ensure you have the best health possible. However, you may want to choose Pak Phak to help you make the most of every meal. This famous Thai dish is full of flavour and is highly unlikely to disappoint any person that eats it. Don’t put off till tomorrow the food you can enjoy today. This dish is fried, and this could be one of the reasons many people enjoy this Thai dish the most. Don’t forget to ask for all the vegetables you love the most when eating this dish. 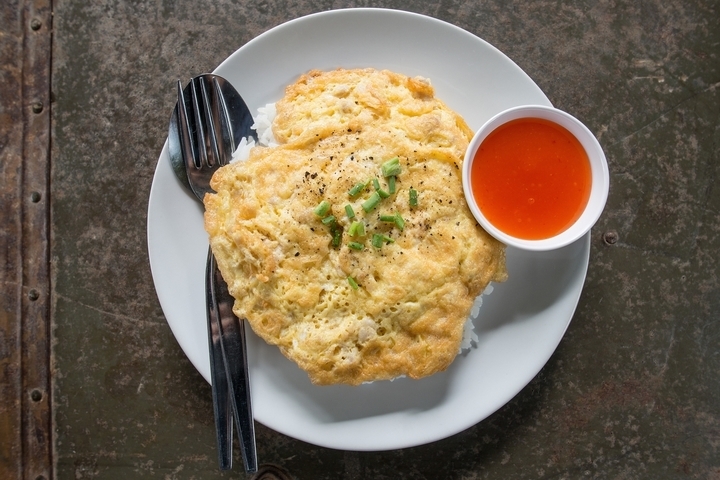 If you like rice, you’ll want to give the Kao Niew Ma Muang a try. This famous Thai dish is sure to be one of the tastiest dishes on the menu, and it’s full of flavour. There’s a ton of mango in it if you enjoy this tasty treat. 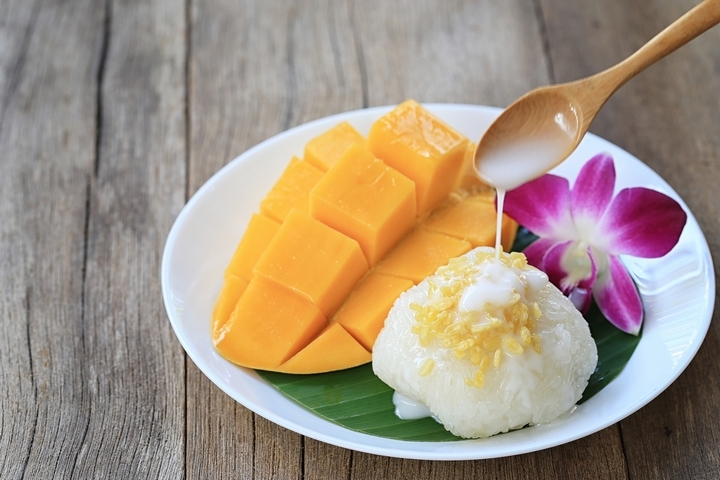 Have you ever heard of sticky rice? If not, you may want to seek it out and give it a try. Adding this dish to your day can allow you to get the most out of it and fast! 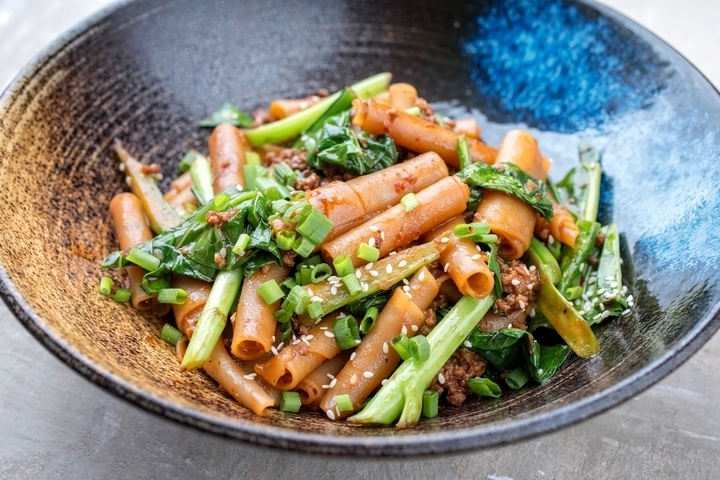 If you’re looking for a protein-rich dish, you may want to consider Kai Jeow strongly. The famous Thai dish is full of protein and can be readily enjoyed by any person that loves a lot of taste and flavour. This omelette is usually served with rice and a sweet sauce. 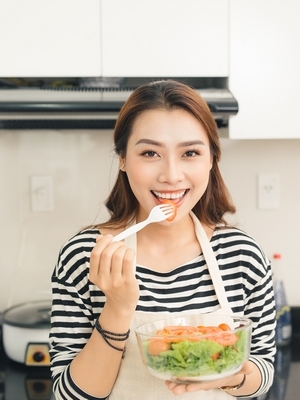 Of course, you may want to eat it early in the morning to help you get ready for the day. 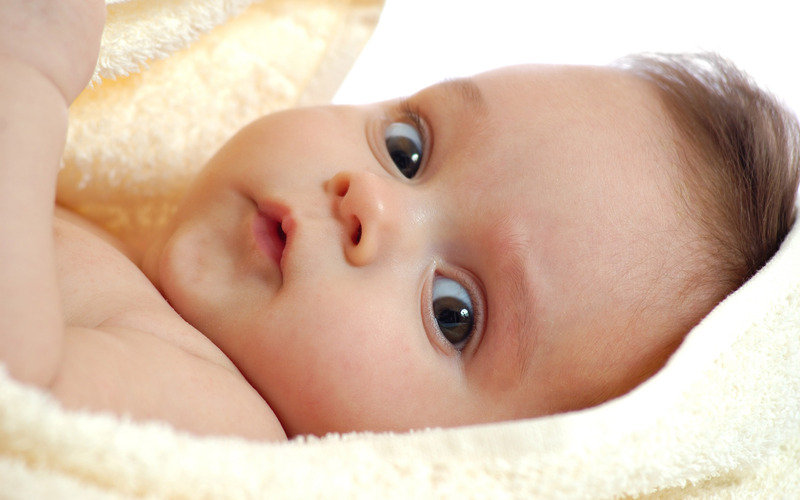 However, if you can’t, it’s a great meal to choose for merely any time of the day!